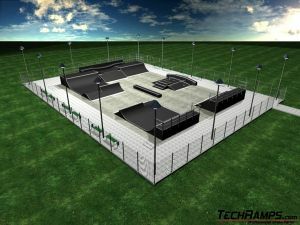 Support for architects and civil servants - SKATEPARK DESIGNS - Building skatepark and design skateparks. 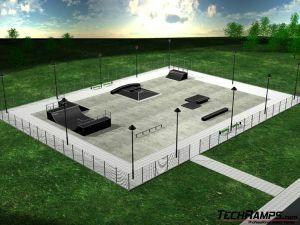 You are an architect, designer and need help in designing the skatepark? 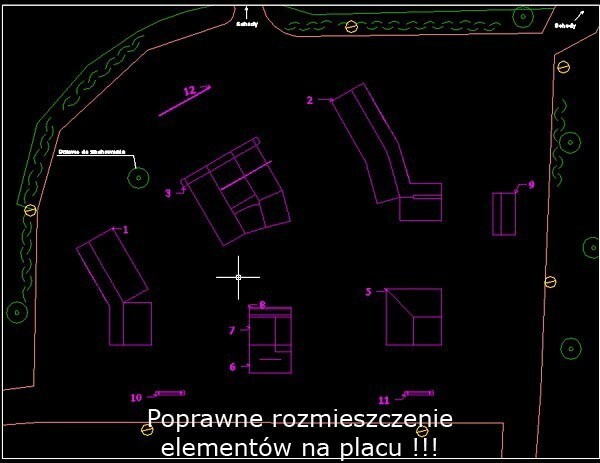 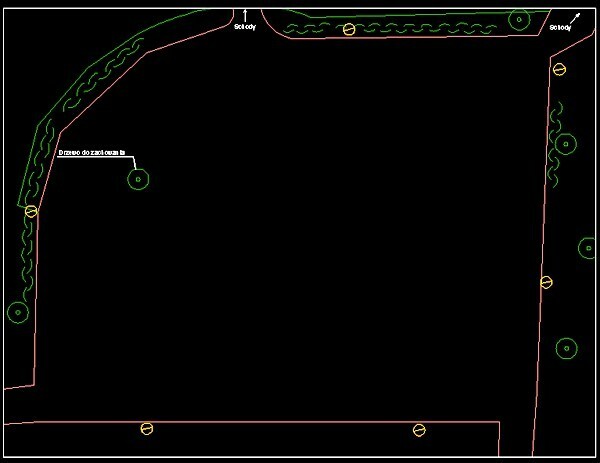 Send us the map or specify the size of the square on which will be skatepark built . 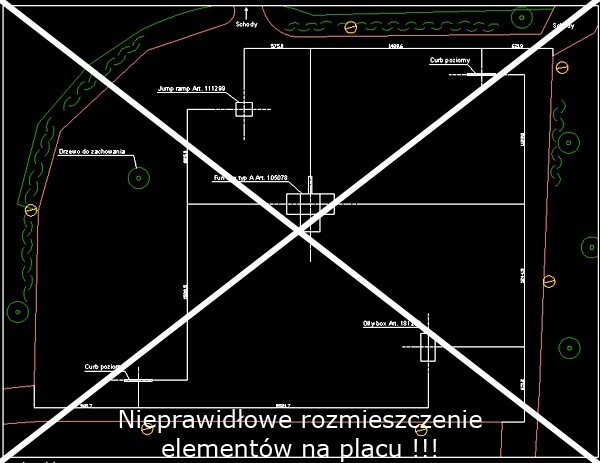 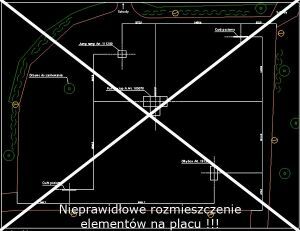 We draw it on your square with the behavior of security zones and logical layout of the - for free! 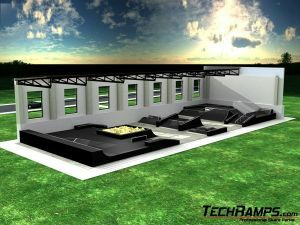 Projects are also taking into account the comments of young people. 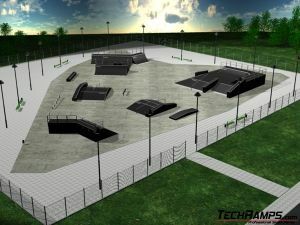 It is so important, because the youth is the final recipient and will attend the skatepark. 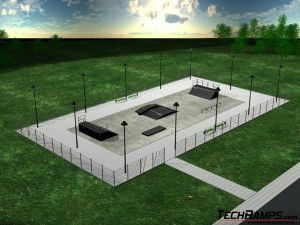 We have a database of e-mail - Skatepark in your city - which allows us to connect with youth from the city at the design stage. 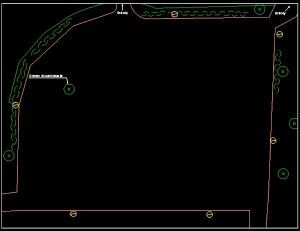 Please also see chapter Downloads, you will find in there some interesting information. Here are some of visualization, and if you want to see examples of skateparks we invite you to bookmark Skatepark Designs > Sample Skateparks. Got a question about assistance in designing the skatepark or need project, just write us an e-mail to projekty@techramps.com, and within a few hours we will contact with you.